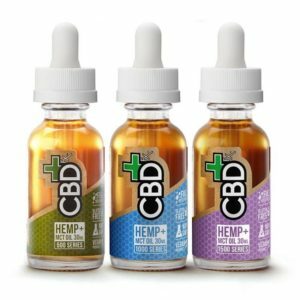 CBDfx tinctures are some of the purest oils available. With only two ingredients, CBDfx tinctures provide a potent dose of top quality, full spectrum CBD oil along with wholesome MCT oil. Their CBD oil is extracted from organically grown hemp by the Co2 method which preserves the cannabinoids, aminos, omega 3, 6, and 9’s with natural vitamins. 500mg, 1000mg and 1500mg options. Bundles also available!